Outlook email application is designed in a manner that it facilitates users to send/ receive emails in perfect order. Users generally go for Outlook, as it has high-performance rate, it stores the files and fetches them easily. However, there are certain situations where Outlook does not function normally and generate errors. Slow performance of Outlook may be an indication of a corrupt PST file, so it is suggested to resolve the error as soon as possible. Outlook Indexing is a common problem while searching for the items. 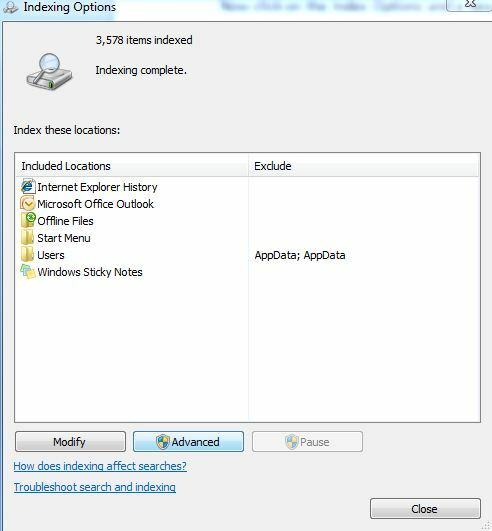 When a user searches for a specific item it fails to function. The MS Outlook application should be handled properly to prevent further corruption. Search issue in Outlook is an indexing problem and rebuilding it can resolve this error. When Outlook does not show any search results than the errors are represented by warning messages. Click on the warning message and then it will start troubleshooting. Windows will collect errors for Outlook and then repairs them automatically. Another way is that you can repair the whole Office from Control Panel. 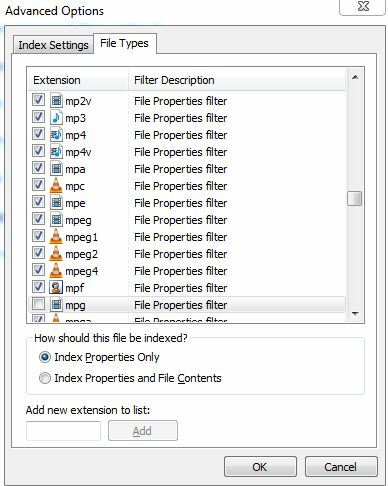 Thus fix the Outlook Search and Indexing issue by re-creating index and adding the file extension.